I stick my hands in bad chemical things a lot. I wash my hands a lot. I play with acetone a lot. I do dishes without gloves, I go outside without mittens, and I’m just really hard on my hands. You’d never know it from all the nice manicure photos I show you, but it’s all true. How is it possible that my hands generally look well taken care of? 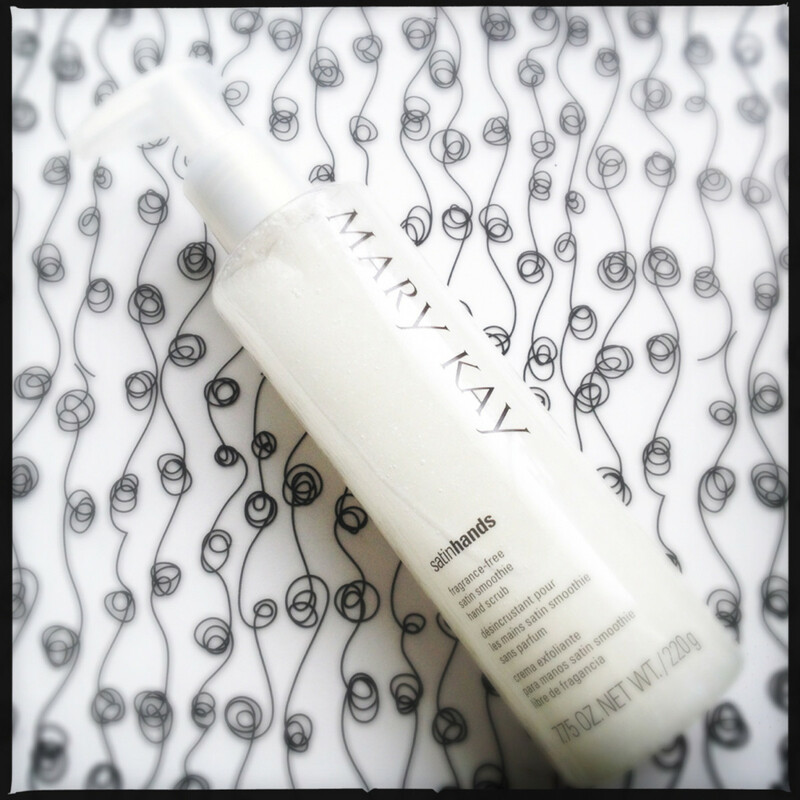 It’s my Mary Kay Satin Hands Fragrance Free Hand Softener, and it is B.E.S.T. You can find it in a limited-edition Mary Kay Satin Hands Fragrance-Free Pampering trio. It’s an exfoliant. With a pump. It’s the Satin Hands Satin Smoothie Hand Scrub and I keep mine in the shower because I’m efficient like that. I mean, we take care of the rest of our body parts in the shower so why should hands be any different? 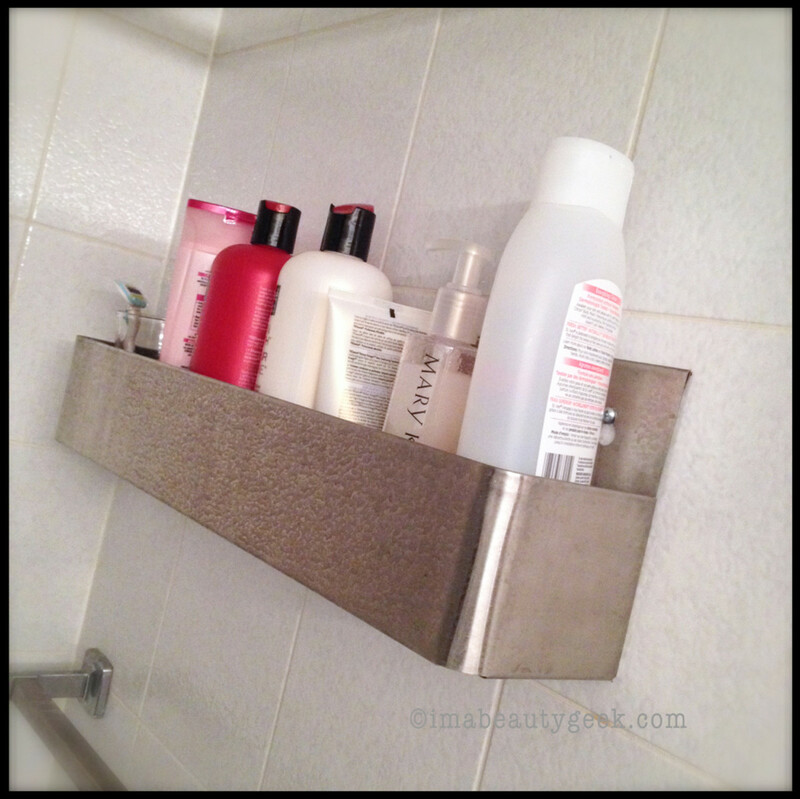 (Yes, I installed a stainless steel speed rail on my shower wall – you’re impressed with my brilliance, I know). I don’t use the scrub daily, only when my hands are seriously dry. It helps lift off that top layer of dead, dry stuff so you can get to what’s underneath and treat it with kindness. When I get out of the shower, I grab this next stuff. 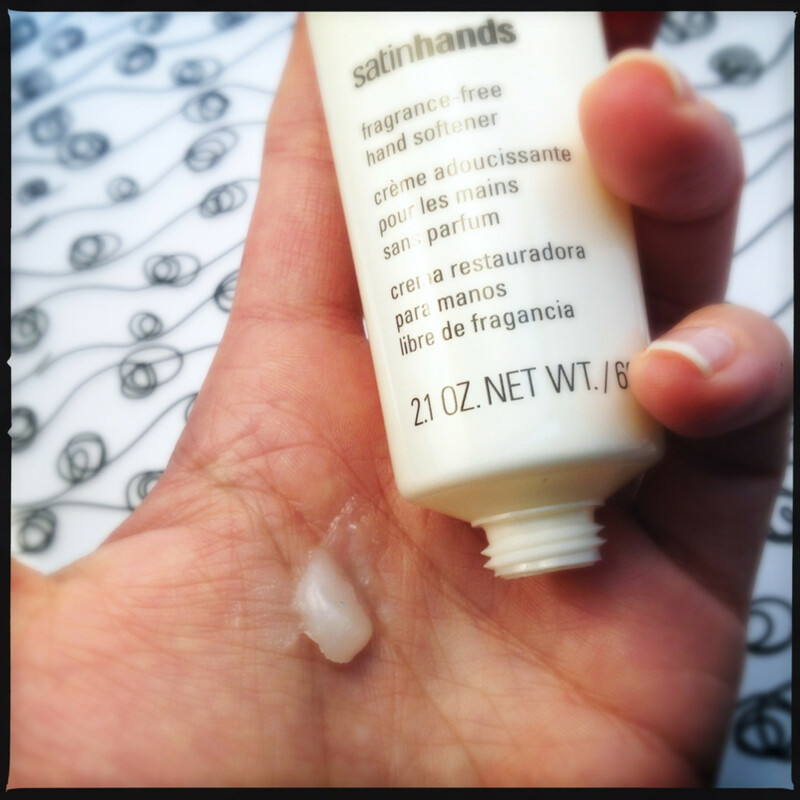 This is the Satin hands Fragrance-Free Hand Cream. It’s light, it’s non-greasy, and non-smelly. It also absorbs nice and quick, leaving your hands feeling wonderfully soft and smooth. And then there’s the real magic. It deserves its own little headline. It is hands down (Ha! See what I did there? Hands down? Ha!) my 100% absolute for sure best hand thing ever in the whole world of hand things. Here’s the stuff. 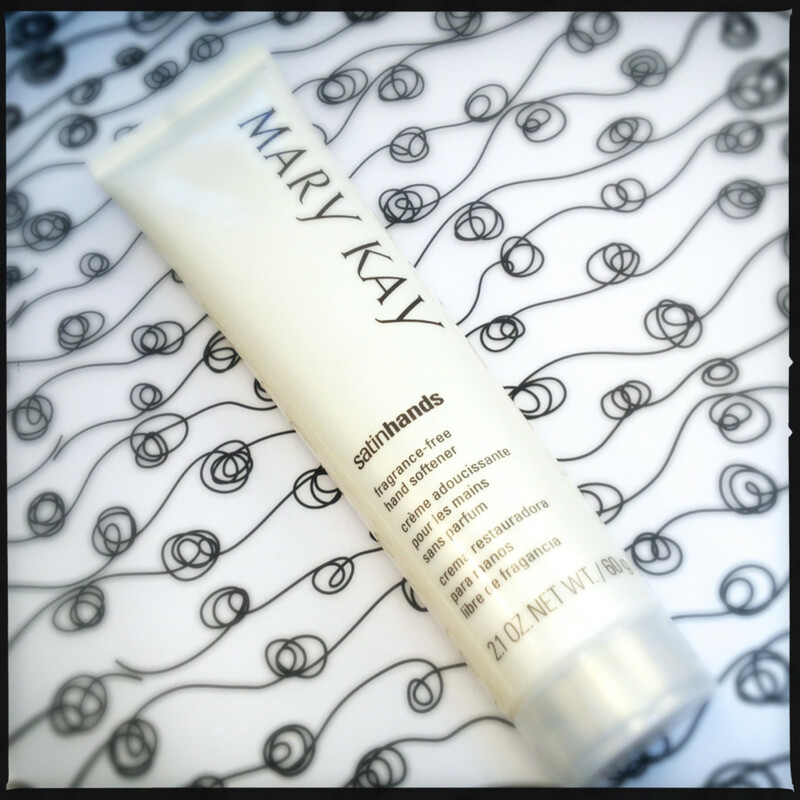 The first ingredient in Mary Kay Satin Hands Fragrance-Free Hand Softener is petrolatum. You know what that is. It’s a sealant. It traps whatever moisture is in your skin in your skin. That’s why you gotta follow the directions. It says “for added hydration, dampen skin with water prior to applying.” Do it. It locks extra moisture against your skin. 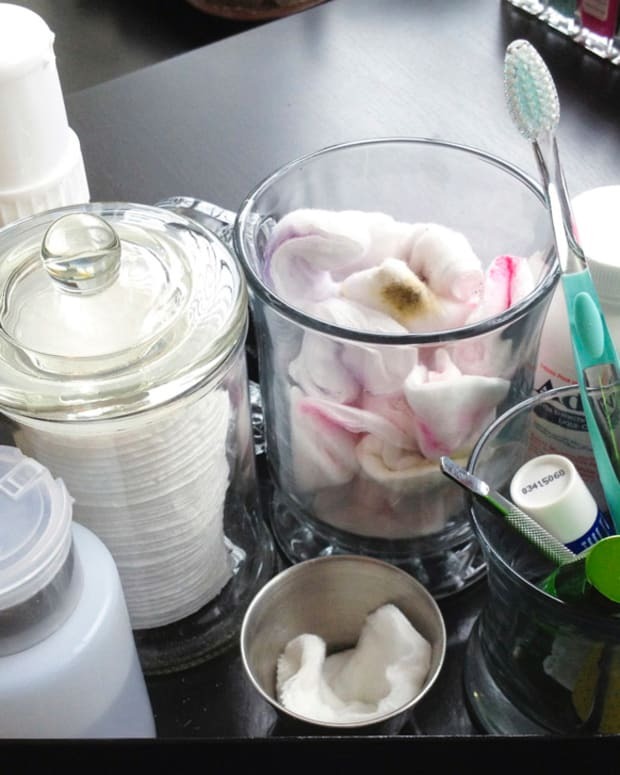 Wash your hands with mild soap ’n’ warm water, pat them not-totally dry, and apply a little blob of magic. Rub it all in there real good and be sure to smoosh it around your cuticle area. Yes, it’s Vaseline-like. Yes, your hands will be a little shiny and you won’t be able to hold a glass or use your mouse until you wipe your palms off, but who cares! In five minutes, you’ll thank me. I keep a tube of this in my purse. 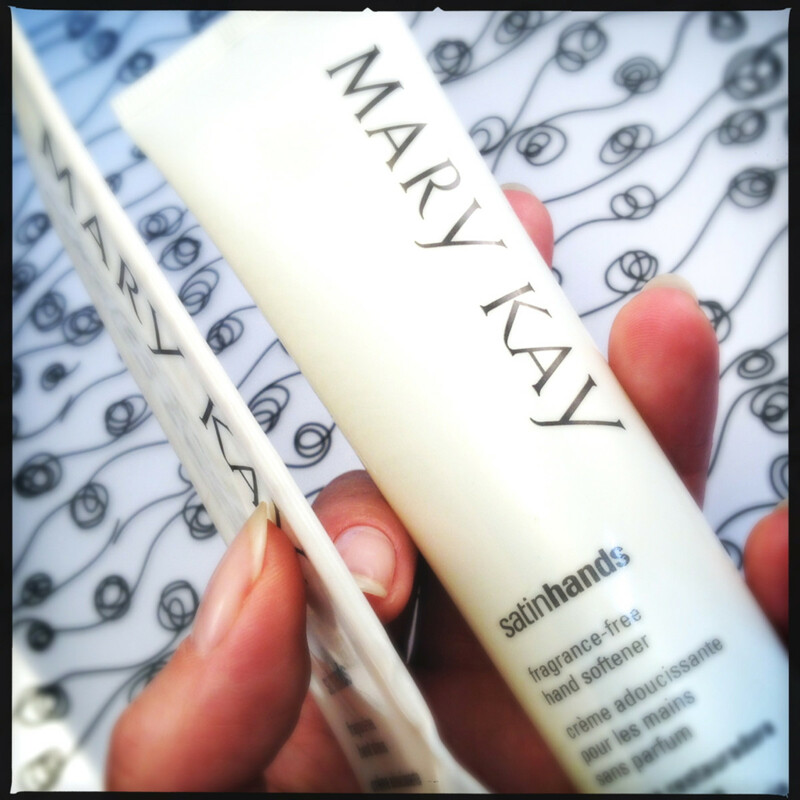 To me, the Mary Kay Satin Hands Fragrance-Free Hand Softener is like solid gold. 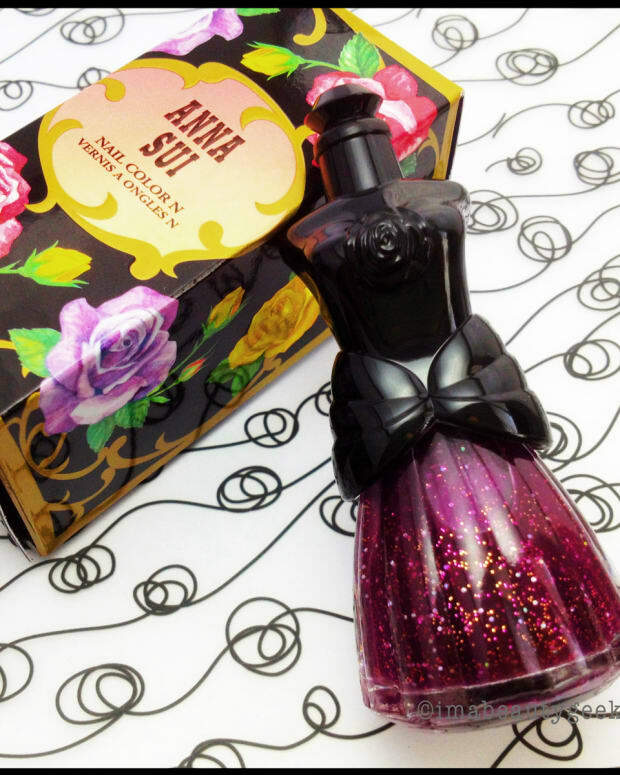 The head BeautyGeek gave me a tube of it last winter and I used it and fell in love. I flat out refuse to share a whole blob at a time but if I’m at work and happen to put a little too much on my hands, I’ll use someone else’s hands to wipe the excess off on. Everyone who has been my accidental beneficiary has also fallen in love. It’s because it’s that good. I use the tube until it is D.E.A.D. If your hands are in really rough shape, you put Mary Kay Satin Hands Fragrance-Free Hand Softener on and don’t use your hands for about half an hour or more. In front of the TV is good, before bed is good, and while you’re reading Beautygeeks is also good. 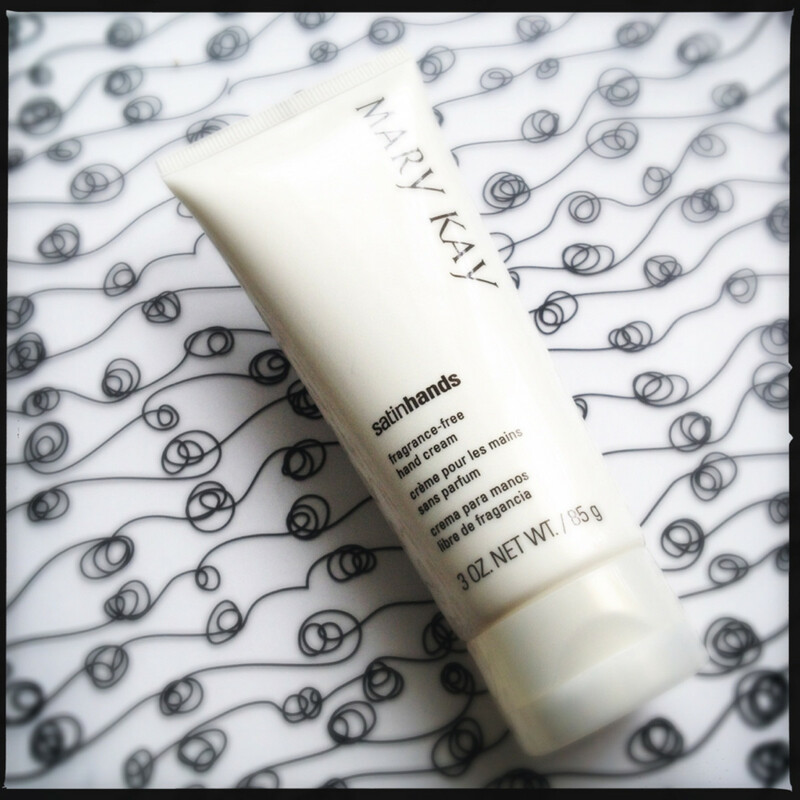 Mary Kay Satin Hands Fragrance-Free Hand Softener actually has a very light scent that is in NO way overwhelming or gross. It’s just light and pleasant and non-medicinal or perfumey-hand-creamy smelling. If you’re lookin’ for fragrance, try the Satin Hands Pampering set in peach. 1) Flip-top lid on the Softener. Please. 2) Sell ‘em all individually. Please. You are going to love all this stuff. You’re going to use ’em all the way I use ’em and squeeze every last particle out of your tubes. I know it. Mary Kay Satin Hands Pampering Sets are available from marykay.ca ($51/trio). Photos by Karen Falcon (no, she won’t share her Pampering Set with you – get your own.) 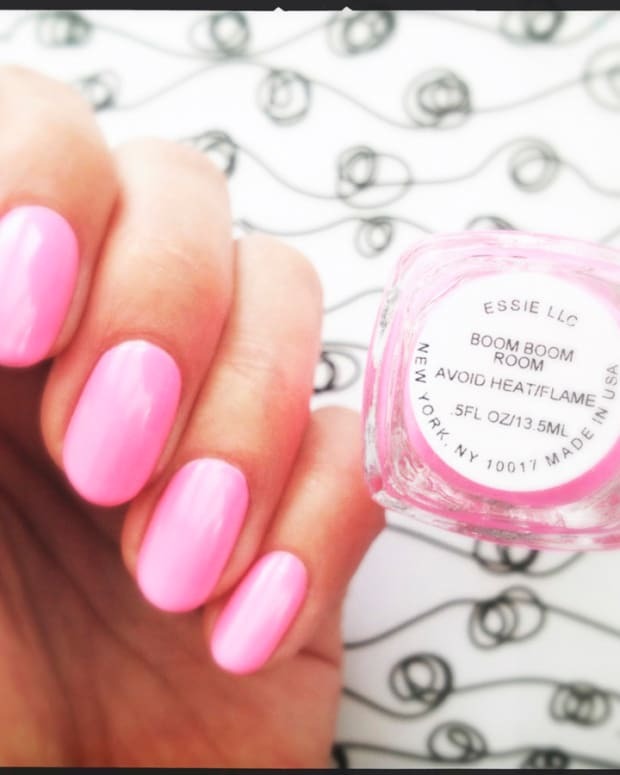 ©2013 BEAUTYGEEKS/imabeautygeek.com.